1. The longest journey. [by] E. M.
11. The Quest for Certitude in E.
1. The longest journey. [by] E. M. Forster. by Forster. E. M. (Edward Morgan). 1879-1970. 3. The celestial omnibus and other stories. 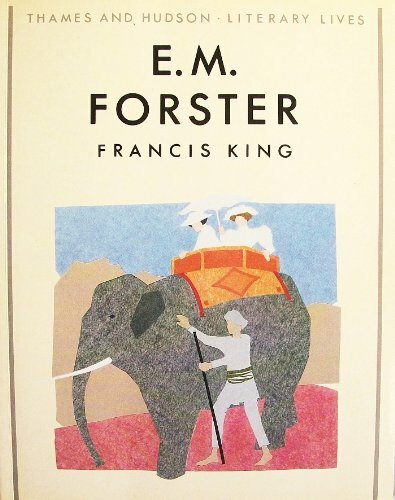 A Passage to India is Forster's most celebrated and most frequently read novel. Published in 1924, the novel has given rise to critical discussion about imperialism, liberalism, modernism, ethnicity, sexuality and the relation of the personal and political. 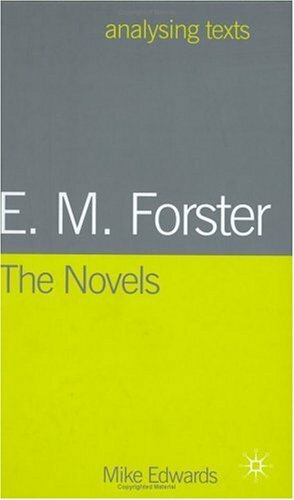 With Forster being one of the chief authors of early twentieth-century English literature, this text is a key text to the modern novel. Therefore, Routledge has decided to publish a sourcebook on the novel in their series of literary sourcebooks, edited by Duncan Wu (Oxford). Peter Childs, the editor of the book, is Principal Lecturer in English at the University of Gloucestershire and well known due to his publications on twentieth-century prose. The approach of this book is very different to other critical works. It has been designed to provide students with the materials required to begin serious studies of their own. This is reflected in the structure of the book. Section 1, 'Contexts,' provides biographical data in form of an author chronology and contemporary documents relating to the author and his work-every single one of them by Forster himself. The texts are structured in four major groups: 'The English and the British Empire', 'On A Passage to India', 'India' and 'On the Rhythm in Fiction.' Section 2, 'Interpretations,' contains what the most critical books contain: critical approaches to the text. In Childs's book, they are sorted as a history of criticism. This part is divided into three main chapters. 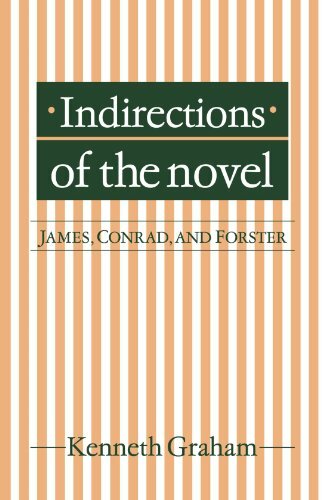 The first gives an overview over the critical reception of Forster's novel whereas the second as well as the third are selections of extracts from the most important and influential early and modern criticism. The last part of the second section is dedicated to the stage and film adaptations, but does-alas!-not tell about all and the most recent adaptations. Section 3 is called 'Key Passages.' This is clearly a euphemism for a chapter summary with snippets of the original text. The reason to have these forty-eight pages in the book is simple: They are for the lazy students. They summarize the plot, they give examples for brief presentations; they tell the reader the setting, the point of view-everything which would take the student five minutes having the novel in hand. Furthermore, they tell the reader how to interpret the text. The rest of the book is a short list of recommended editions and further texts, followed by an index. 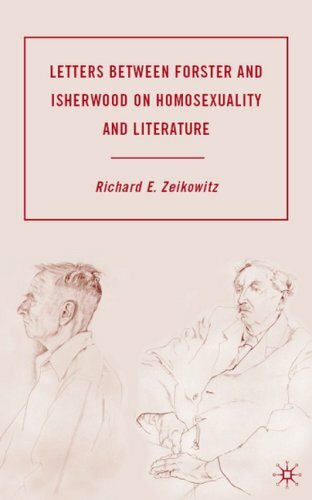 This groundbreaking volume presents a radical revision of gay criticism and focuses on E. M. Forster's place in the emerging field of queer studies. Many previous critics of Forster downplayed his homosexuality or read Forster naively in terms of gay liberation. This collection situates Forster within the Bloomsbury Group and examines his relations to major figures such as Henry James, Edward Carpenter, and Virginia Woolf. Particular attention is paid to Forster's several accounts of India and their troubled relation to the British colonial enterprise. Analyzing a wide range of Forster's work, the authors examine material from Forster's undergraduate writings to stories written more than a half-century later. 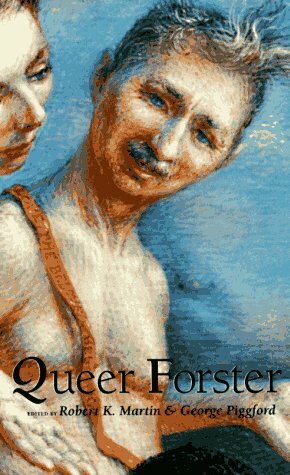 A landmark book for the study of gender in literature, Queer Forster brings the terms "queer" and "gay" into conversation, opening up a dialogue on wider dimensions of theory and allowing a major revaluation of modernist inventions of sexual identity. I have often complained of poor quality of volumes put together by different scholars which offer nothing but a catchy title. This volume proves beyond any doubt that it is possible for a group of scholars (with editors who are in control of the project) to produce a volume which gives you a complete overview of a subject. The volumes opens with an essay which retraces earlier critical approaches to the question of homosexuality in Forster's works and life. If you are interested in the subject, you can do nothing meaningful without reading it first. The other twelve essays aim first at establishing Forster's place within his period (e.g. through his relations with Carpenter and James) and then proceed to analyze a selection of Forster's work from a queer angle. You can always ask for more but this is the best you can get. E.M. Forster's Modernism is the first detailed and comprehensive investigation into Forster's relationship to Modernism. 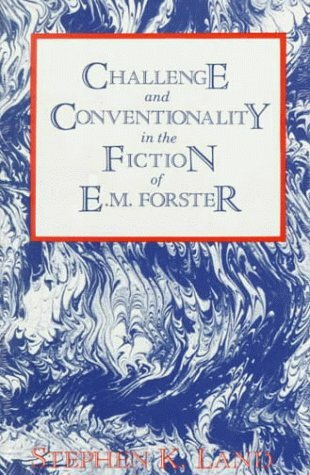 A fresh and original study, it situates Forster's fiction within a range of early 20th Century contexts: socio-political, generic and aesthetic. 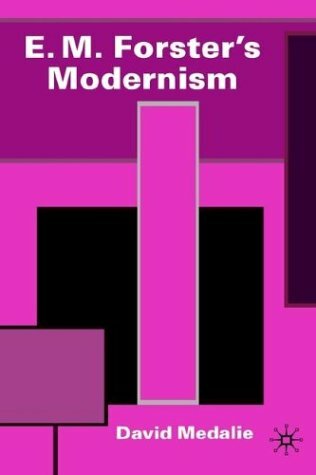 It advances the argument that Forster's fiction embodies an important strand within modernism and in doing so makes the case for a new definition and interpretation of 'modernism'. 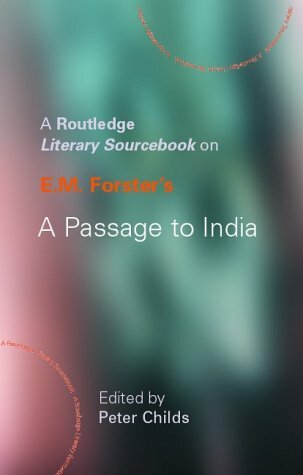 Forster's social critique of British colonial occupation in India urges tolerance while it explores the clash of Eastern and Western culture in the 1920s. The correspondence between E. M. Forster and Christopher Isherwood is a fascinating record of the professional and personal lives of two major British writers from the 1930s to the 1960s. The letters of the 1930s reveal how Forster and Isherwood each came to grips with the rise of fascism in Europe and threat of war as both writers and simply human beings caught in the midst of a world on the brink of disaster. These letters also tell two parallel but very different stories of love and devotion between each writer and his respective male partner. The correspondence during the war years juxtapose the strikingly different worlds in which Forster and Isherwood were living: the London area during the Blitz and the southern California community of exiled writers, respectively. In the post-war letters the two friends continue their ongoing conversation to find a suitable ending for Forster’s groundbreaking but yet unpublished novel, Maurice. This complete collection of very readable letters, thoroughly annotated and with an informative introduction, will be of great interest for literary scholars and general readers. This fairly small book is a gem for every Forster fan. Not only does it present a succint but complete biography of this great British writer but illustrates it with numerous pictures (photographs mainly but also drawings and paintings) of himself and his friends and relatives. In Howards End, Forster remarks that the Imperialist "hopes to inherit the earth" and with the strong temptation he has to acclaim it "as a superyeoman, who carries his country's virtue overseas". 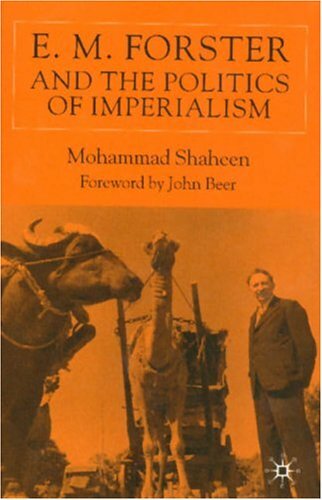 He then adds: "But the Imperialist is not what he thinks or seems". He is a destroyer. He prepares the way for cosmopolitanism, and though his ambitions may be fulfilled the earth that he inherits will be grey". This simple notion is masterly expressed in A Passage to India, which provides a rich diversity of historical contexts and implies political imperatives urging us to rethink the complex relationship between East and West not as simple confrontation but rather as deeply rooted in cultural differences far beyond the realm of imperialist sensibility.With the support of material by Forster published here for the first time, this volume explores the realm of Forster's politics and imperialism.